Recently we made our annual trip to Irvine Park Railroad for the annual Easter Eggstravaganza. I just love getting Spring pictures of the kiddos in adorable outfits to share with the family. 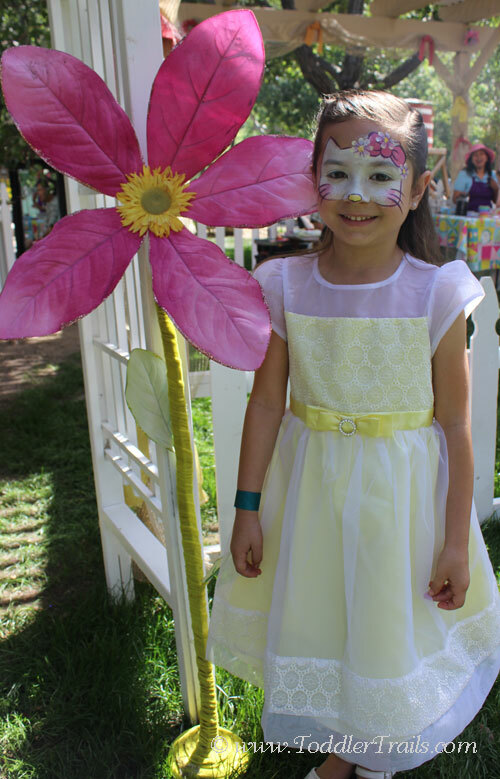 One of our favorite Easter Traditions, the Easter Eggstravaganza 2015 is the perfect family day with Easter Egg Hunts, moon bounce, face painting and more for youngsters between the ages of 2 – 12. Easter egg hunts begin daily at 10:00 AM, so we decided to be there early to get in on the fun. Tip: be sure to bring a basket or bag for your Easter treats. Children are invited to pick up 8 eggs, and all they candy they can find. If you haven’t been to Irvine Park Railroad during their Easter Eggstravaganza 2015, you’re missing out! 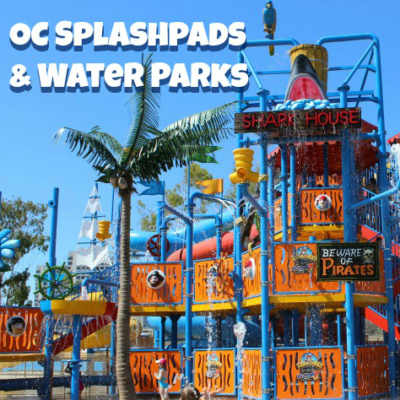 There are so many activities and things to do with the family! 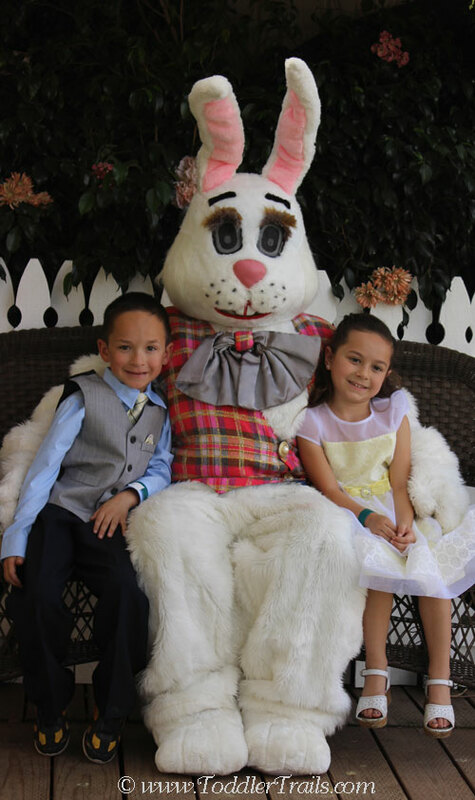 After completing the Easter Egg Hunt, our next stop is always visits with the Easter Bunny. 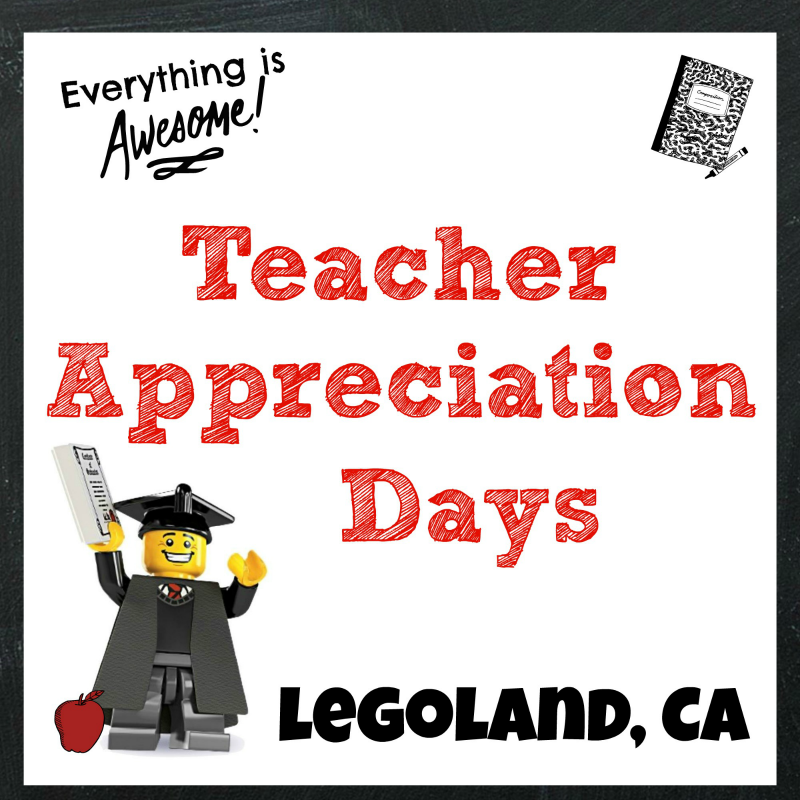 This is one tradition I hope to continue through the years, because I just love seeing how the kids have grown and matured from year to year. 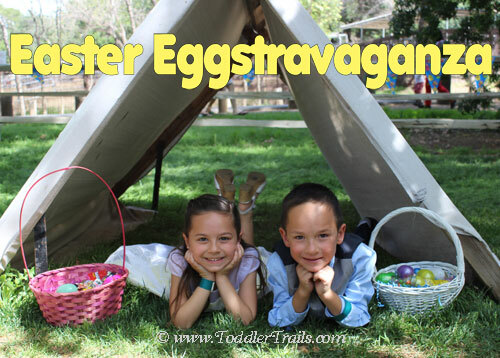 Easter Eggstravaganza photos are $10.00 per family or group. This cost includes a picture that will be taken by Irvine Park Railroad staff and available for pickup shortly after the picture is taken. Please visit www.irvineparkrailroad.com for full details including costs. Just a reminder, there is a park entrance fee – charged by the County of Orange – is $3.00 per vehicle on weekdays and $5.00 per vehicle on weekends. 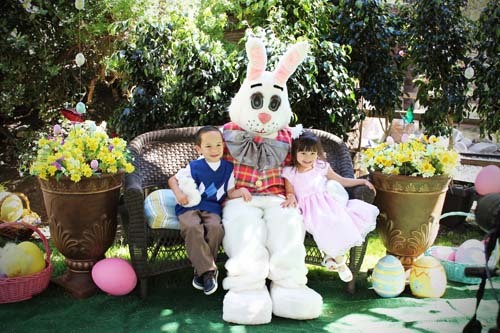 Disclaimer: We were invited to Irvine Park Railroad’s 2015 Easter Eggstravaganza to experience the magic and share with our beloved readers. No compensation was received.